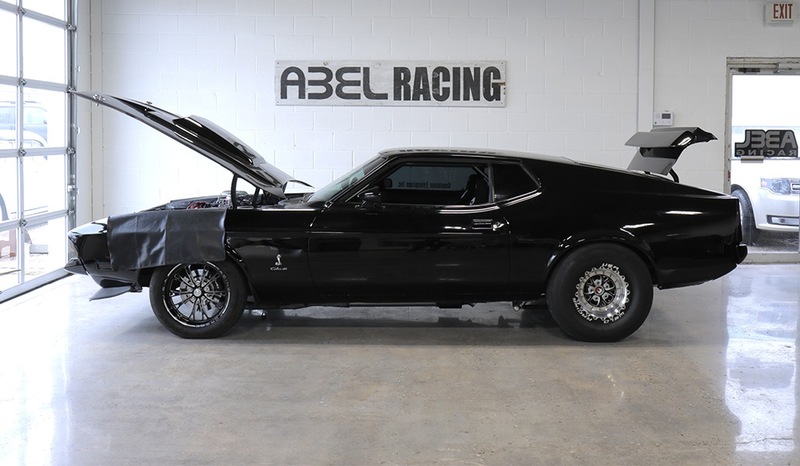 If you watch Discovery Channel's hit show Garage Rehab, the name "Abel Racing" might be familiar to you. Back in season one, episode 9, Abel Racing was featured as the garage in need of deep rehabilitation. It was the largest shop that "Rehab" had faced, so it posed the biggest challenge yet for showrunner Richard Rawlings and his crew. But don't get it twisted: the shop may have been a bit of a mess, but the virtually unmatched tuning skills of shop owner Andrei Mitine remained the backbone of the entire operation. The Garage Rehab crew was extremely impressed by Andre's abilities, and the decision to invest in Abel Racing quickly became a no-brainer. It should go without saying that if you have the skills, all you need is the equipment to make your dream shop a reality. The episode is fun, funny and dramatic, and we definitely recommend taking advantage of Discovery's free streaming. You'll see BendPak two-post lifts and other shop equipment, such as a pipe bender, brought in by the crew. That sort of heavy-duty equipment is essential for a shop like this that specializes in custom vehicle rebuilds, tuning and drag racing. When we caught up with Abel Racing for an exclusive interview, Andrei and his lead tech Red were practically overflowing with praise for BendPak. We wanted to see how they like their new BendPak equipment, and by the look of things, Abel Racing is doing better than ever. 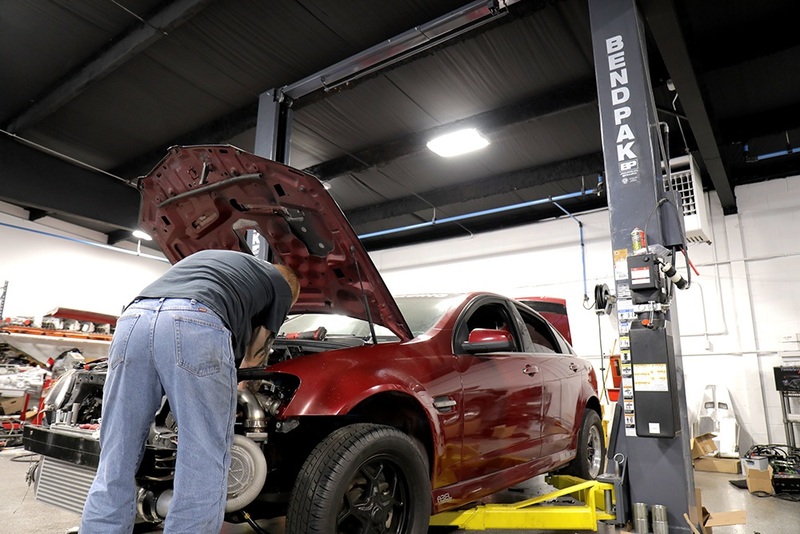 Our sit-down talk with them demonstrates why BendPak is the preferred car lift brand for shop owners, as well as homeowners. Watch and enjoy!